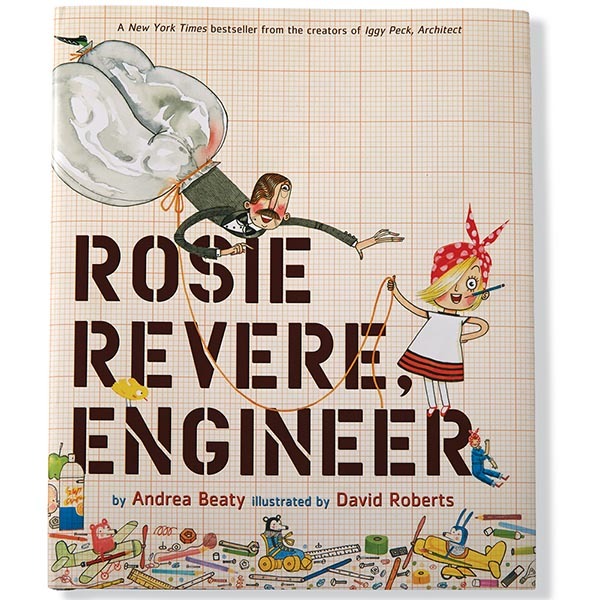 In Andrea Beaty's best-selling book, Rosie Revere is a shy little girl who loves inventing things—like helium pants and python-repelling cheese. An inspiration to girls everywhere, book (HR4702) is hardcover, 32 pages, ages 4-8. Two-piece printed jammies (HX1872) are 100% cotton. 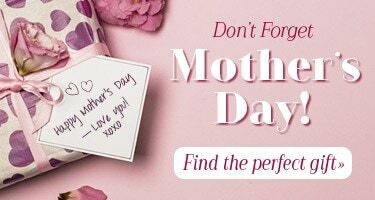 Children's sizes 2T, 3T, 4T, 5, 6. Machine wash. Made in USA. Each sold separately.